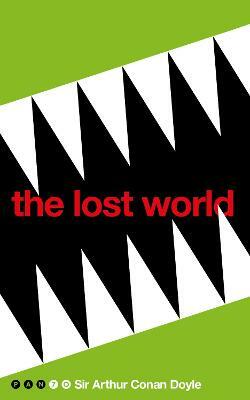 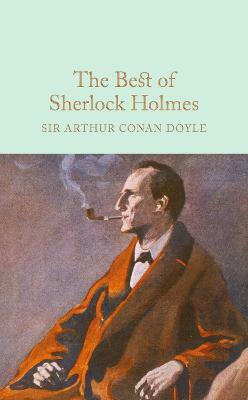 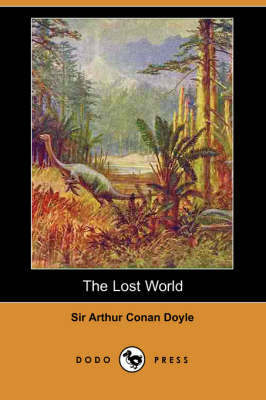 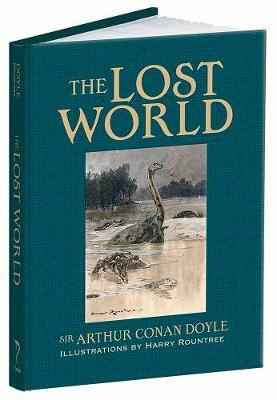 Buy The Lost World by Sir Arthur Conan Doyle from Australia's Online Independent Bookstore, Boomerang Books. 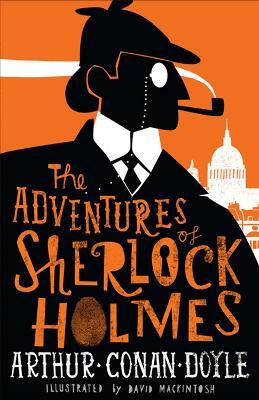 Pauline Francis has 20 years of experience as a secondary school teacher and trained librarian. 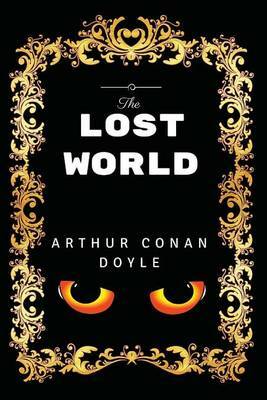 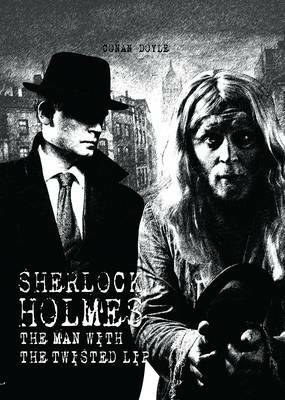 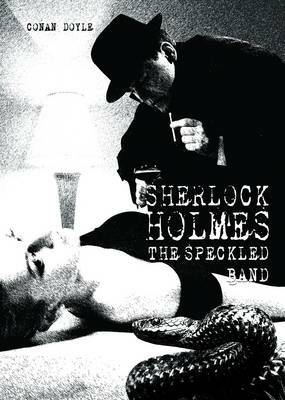 She is the author of a number of retellings of well-known classics, including The Count of Monte Cristo, Frankenstein, and The War of the Worlds.